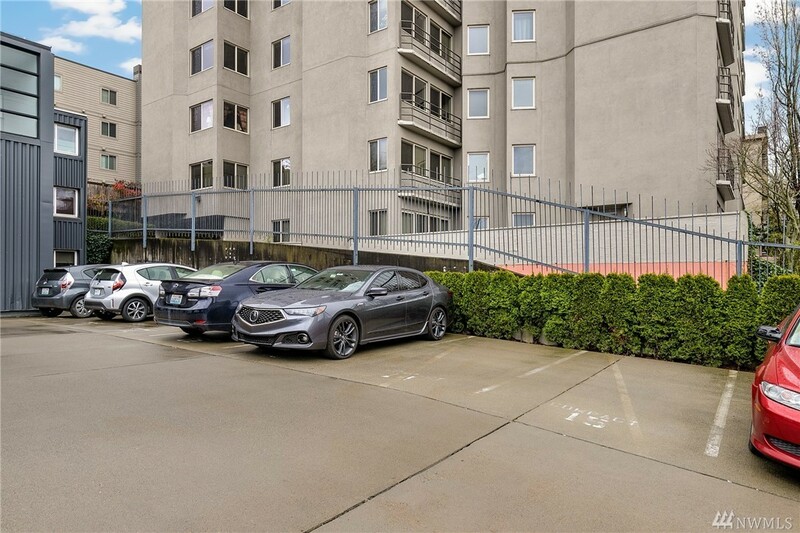 692 sq ft; lot: 15359 sq ft - MLS# 1438709 Courtesy of Redfin Corp.
Modern design and the perfect location at the Mode Condo Complex! 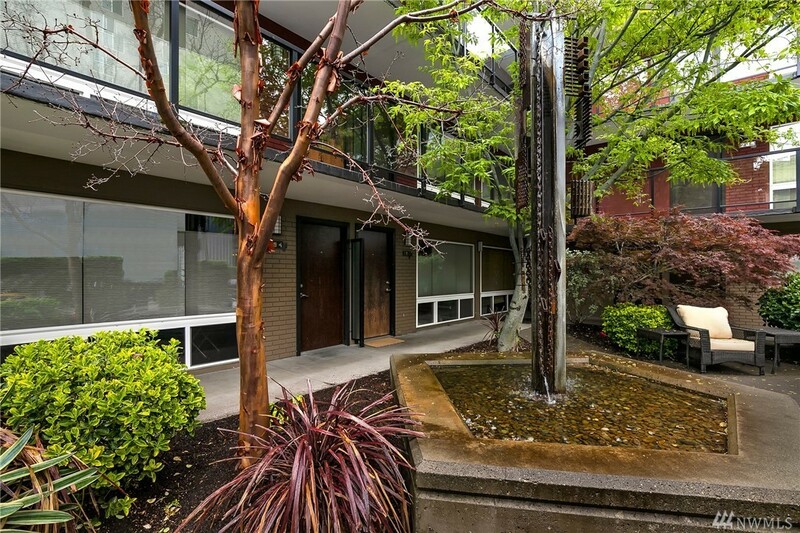 A perfect fusion between mid-century & contemporary design w/attention to detail. 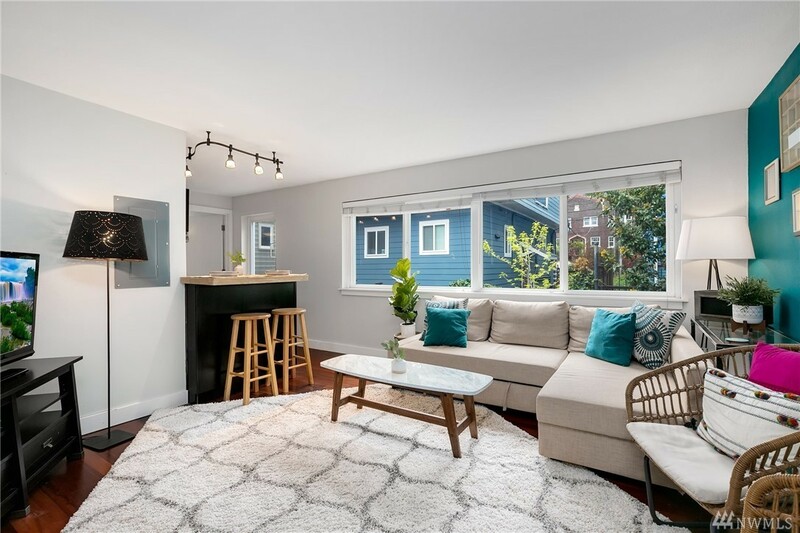 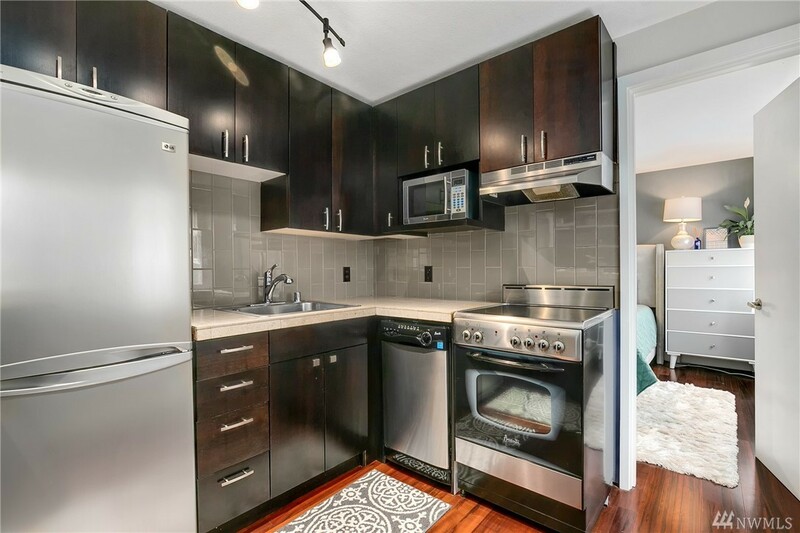 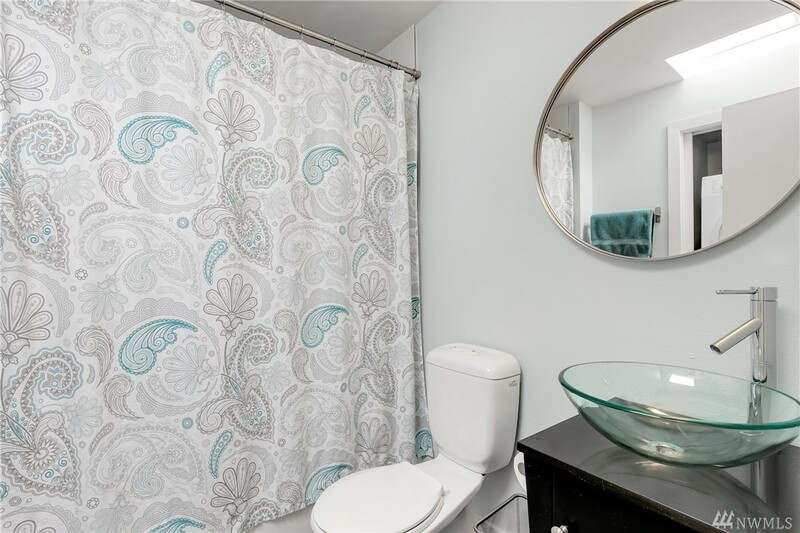 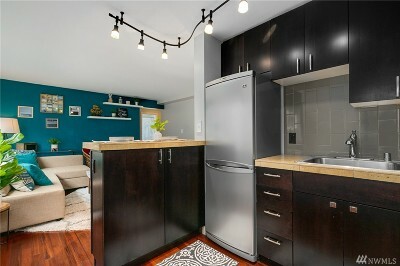 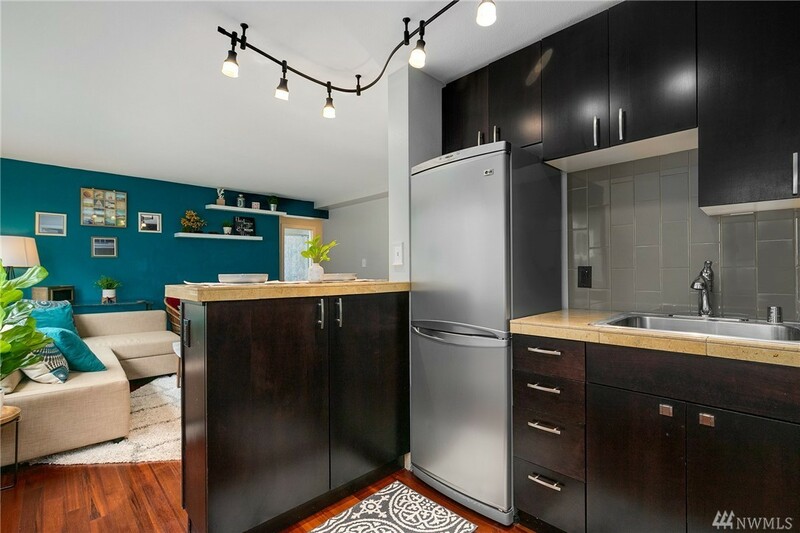 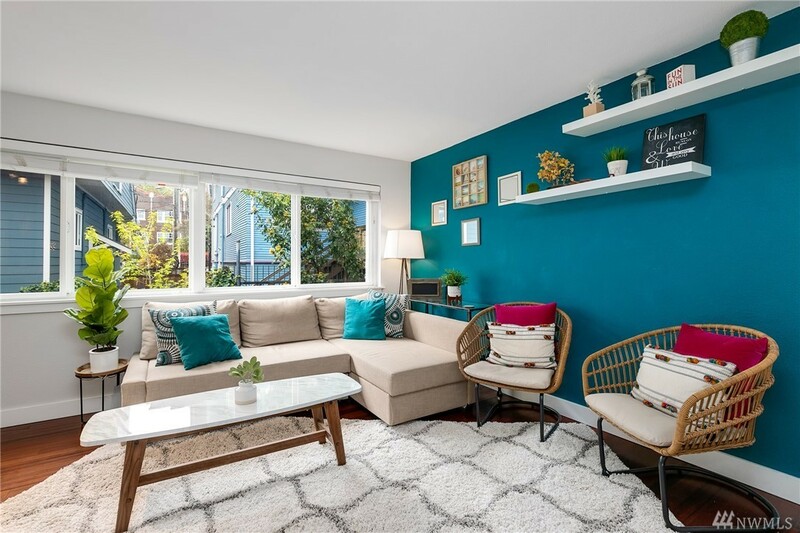 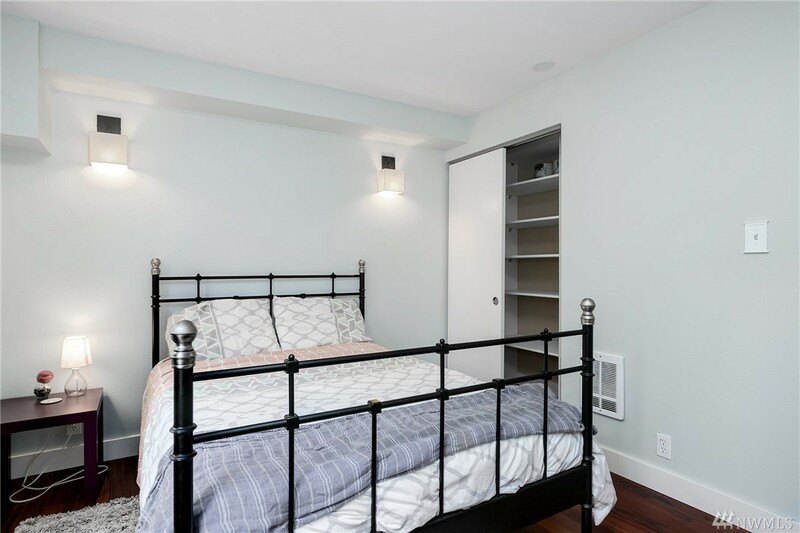 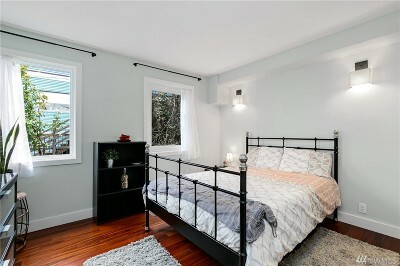 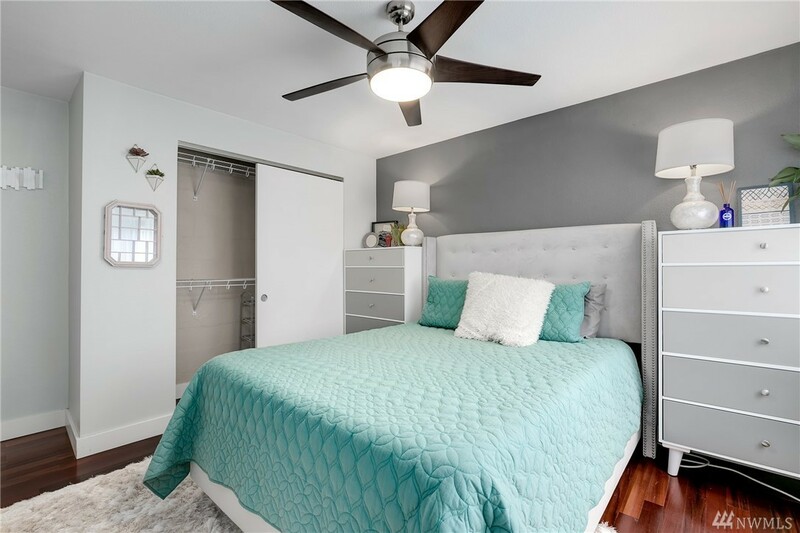 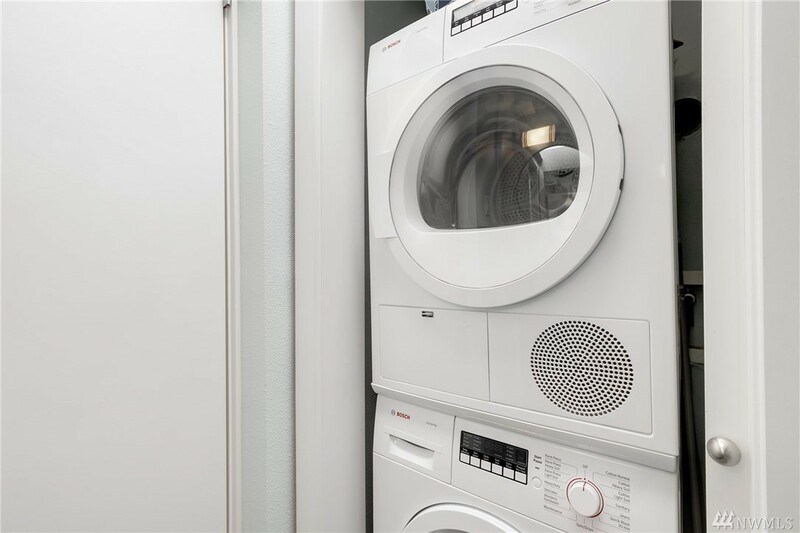 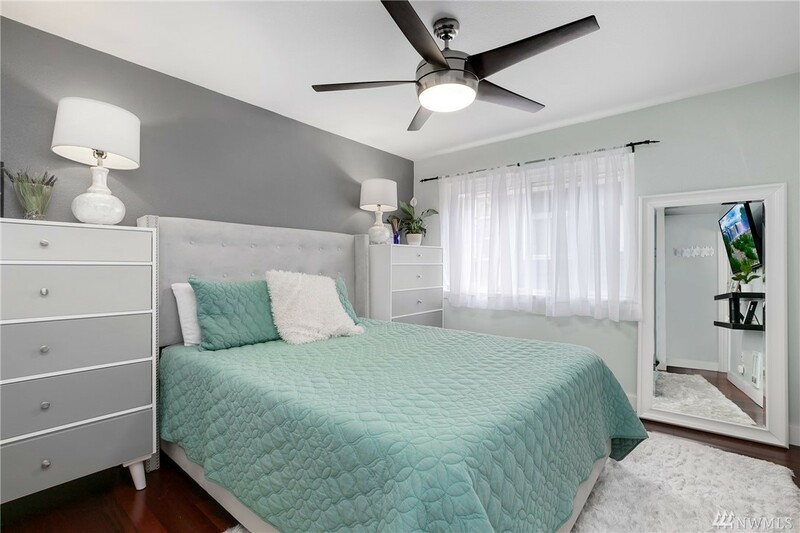 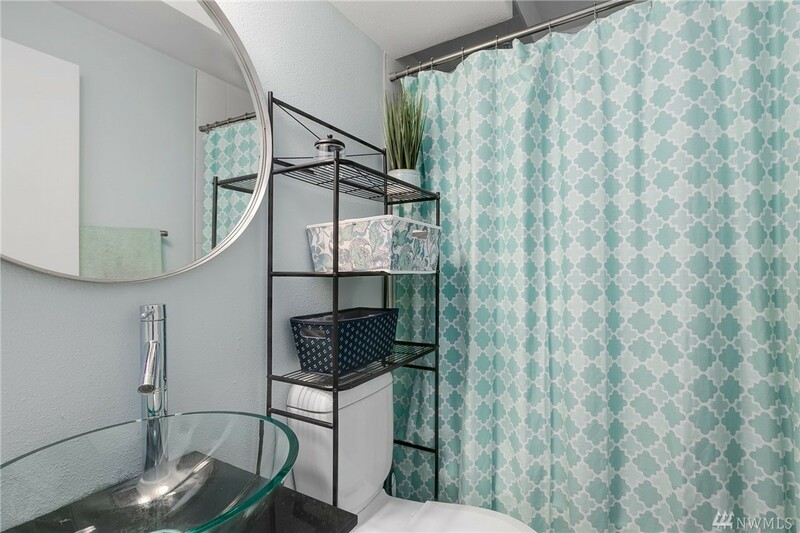 This unit is one of only three 2-bed/2-Full bath units in the building, complete with gleaming hardwood floors, SS appliances, w/d in unit and very private 3rd floor location. 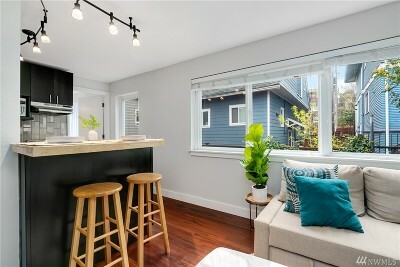 In the heart of the city, walk to Amazon, light rail, Volunteer Park, grab a coffee at Roy Street. 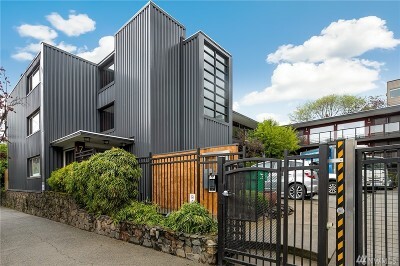 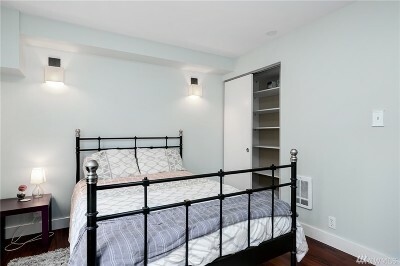 A great in-city condo with dedicated secure parking space and storage.